Bonhams has announced that Jean Ghika has become its global head of jewellery. 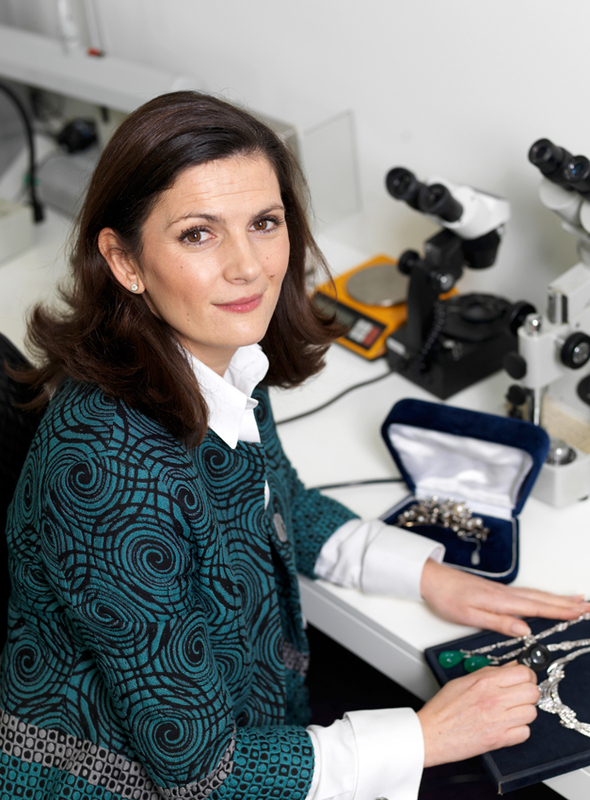 Jean Ghika, who has been appointed global head of jewellery at Bonhams. As part of her new role, she will oversee sales in Bonhams' global offices in London, New York, Hong Kong and Los Angeles. Ghika has had 25 years of experience working at Bonhams. She was appointed director of jewellery for UK and Europe in 2007. Bonhams said Girling will remain closely involved with the jewellery department and will assume a ‘chairman emeritus’ role for fine jewellery. He will also continue to take key jewellery auctions in London, New York and Hong Kong. Ghika joined Bonhams in 1992 and became the specialist in charge of fine jewellery sales at Bonhams Knightsbridge in 1996, before being promoted and moving across to Bonhams New Bond Street in 2004.